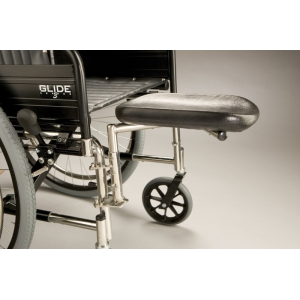 Our range of standard wheel chairs provide you with options for your convenience. 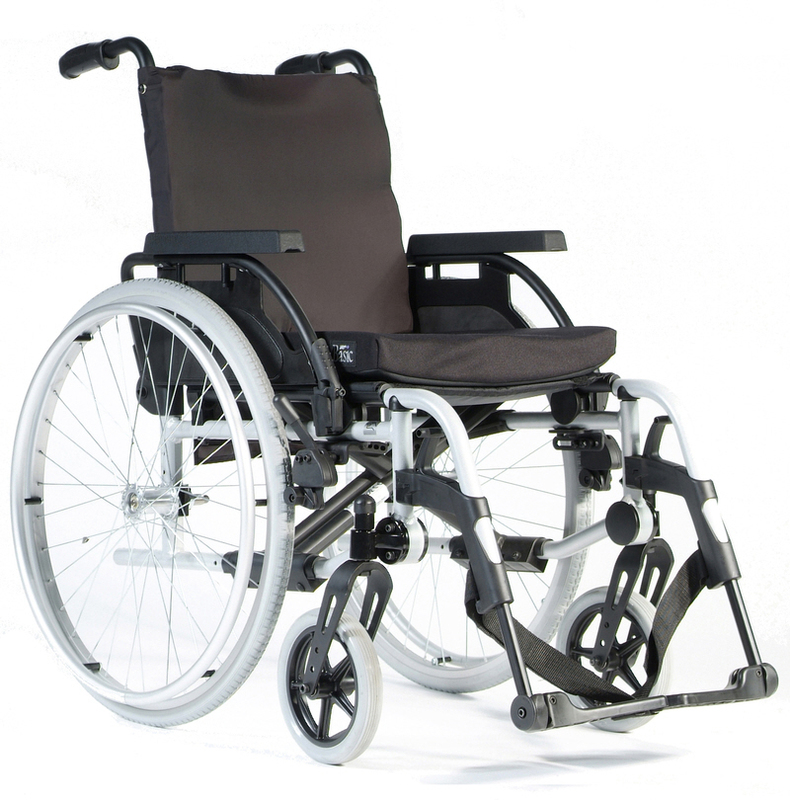 From comfit, light weight, adjustable, rigid, sports and medical. 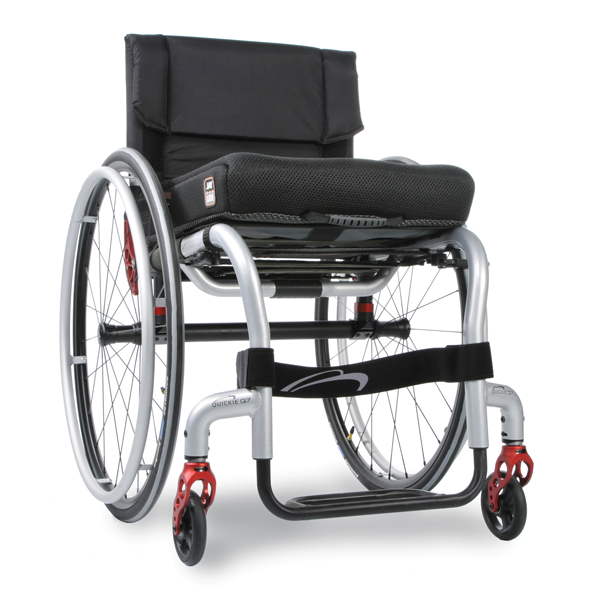 Enjoy the comfit of a custom fit wheel chair. 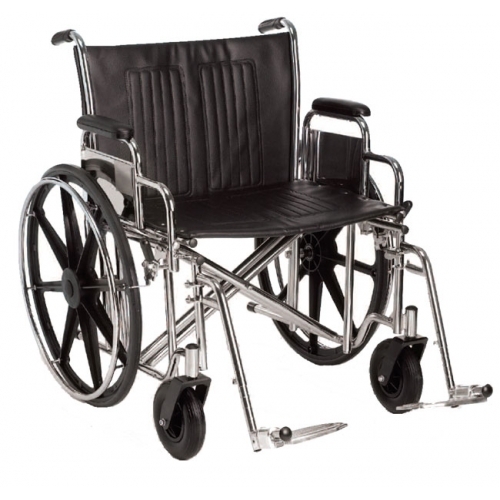 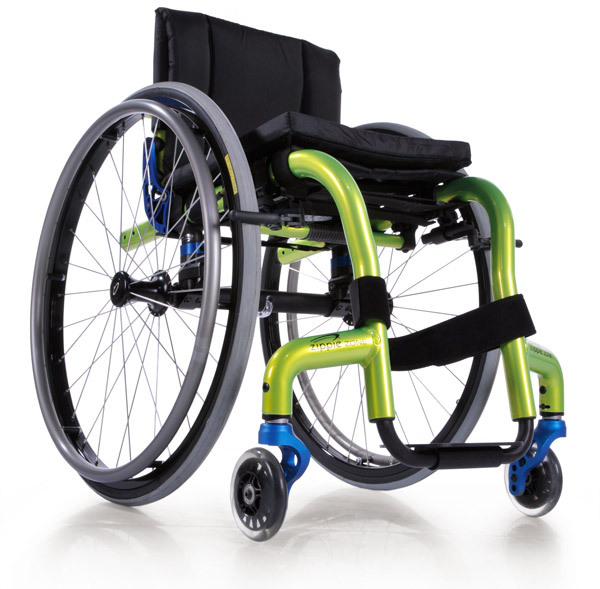 Our supply of wheelchairs provide the freedom and comfit that you deserve.